There is unique offer at our club - JDM Lexus ad brochures. All models are avaliable, since iit was launched in Japan till 2012. Today on Japan Classic: most complete collection of Toyota Corona and Carina ad brochures. As promised in the previous post, we begin to fill in the gaps in ad brochures of Toyota. Today in the program Mark II, Chaser and Cresta, from c Corona Mark II T60 1968 and ending X110 2000s. Bring to your attention the most incredible dashboards, which have ever met in the cars. Welcome to our site! 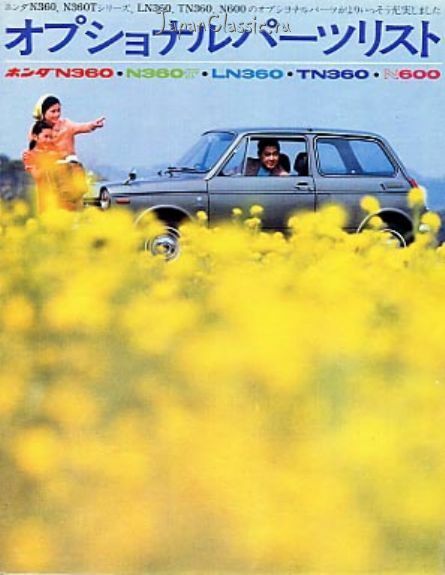 If you are interested in Japanese cars, you will find here a lot of old advertising catalogs, illustrating the history of the Japanese car industry. Join now! Comment! Send us your interesting stuff!